Come and see this Perfect ONE OWNER ACCIDENT FREE CLEAN TITLED car for yourself.. This car still has remaining Factory Warranty.. This car is like Brand New both inside and out.. The Tires are Brand New too.. If you have been looking for a NEW CAR but haven't been able to find the right deal.. Well your SEARCH IS OVER.. 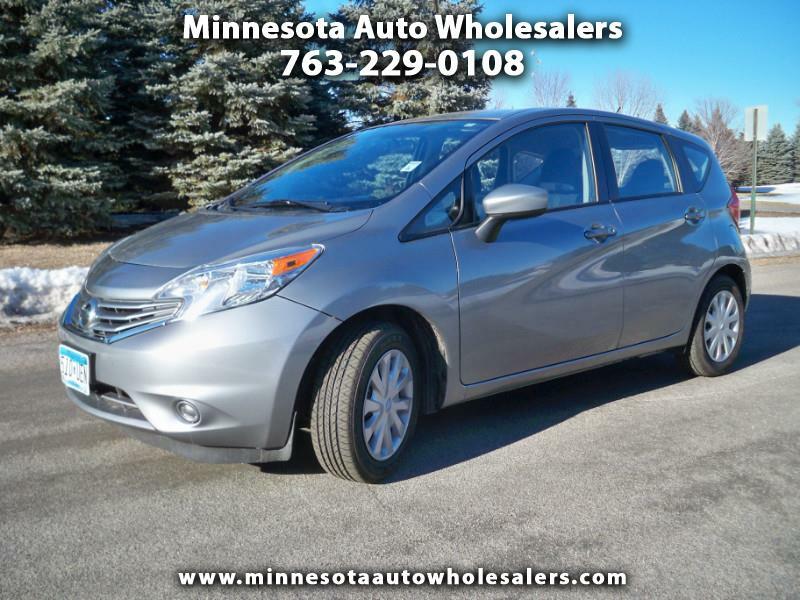 This Versa Note SL is ready and waiting for you, so call today to schedule a test drive of your next new car.